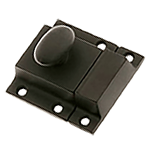 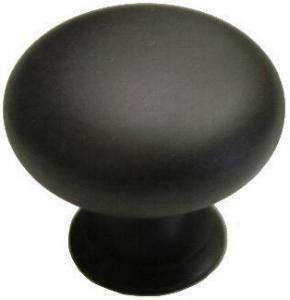 This oil rubbed bronze knob is heavy duty and ideal for larger drawers and doors. 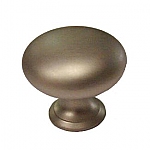 With the knobs plain design it can be used on an array of antique furniture while still being plain enough to used modernly around the house. 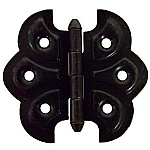 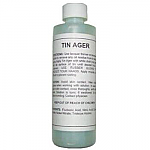 This item is $3.41 when your order exceeds $250 before shipping in qualifying items.